It's the most wonderful time of the year - especially for those in music who have a birthday around the Christmas period. 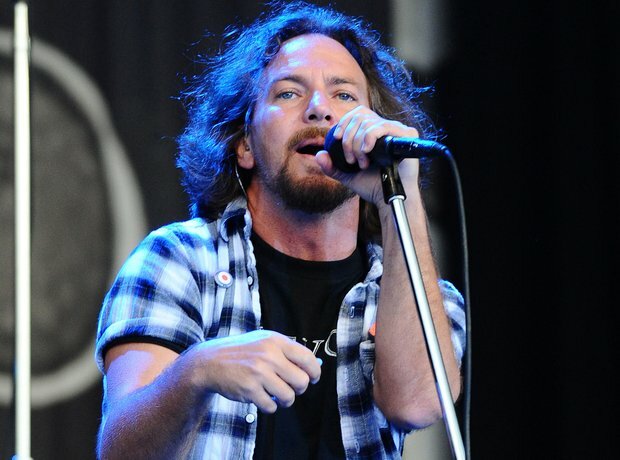 The Pearl Jam frontman celebrates his 52nd birthday on 23 December and, as usual, it'll be a nightmare trying to find him a card, amongst all the Christmas tat. The former Queen Of Countdown is another sleb that finds it difficult to book somewhere for a birthday party - she celebrates her 56th special day on 24 December. Owner of the most-fun-to-impersonate voice in rock, Mr Lars Ulrich will be 53 on Boxing Day. With Metallica having rocked Glasto last year and headed for Reading and Leeds in 2015, we know what he'll need...more black clothes to sweat through. Hayley's been thrilling rock fans for ages now, and she's a whippersnapper no more - on 27 December she'll turn 28.